Thank you all so much for voting and participating in the 11th annual photo contest! There were 1,011 votes cast and I loved reading all of the kind comments left on my blog and on Facebook during the week. I truly appreciate the support over the past 11 + years!! I printed out the blog post comments and cut them out and let my daughters pick it out- the free mini session winner is Laura M: I will email you tonight!! Thank you all for participating in the contest!! I’m excited about this new year and seeing lots of familiar faces in front of my camera again. Watching your families grow and your children grow up is really the best part of my job. I have literally photographed newborns when they were a week old and then that same baby for their 1st Communion in 2nd Grade. 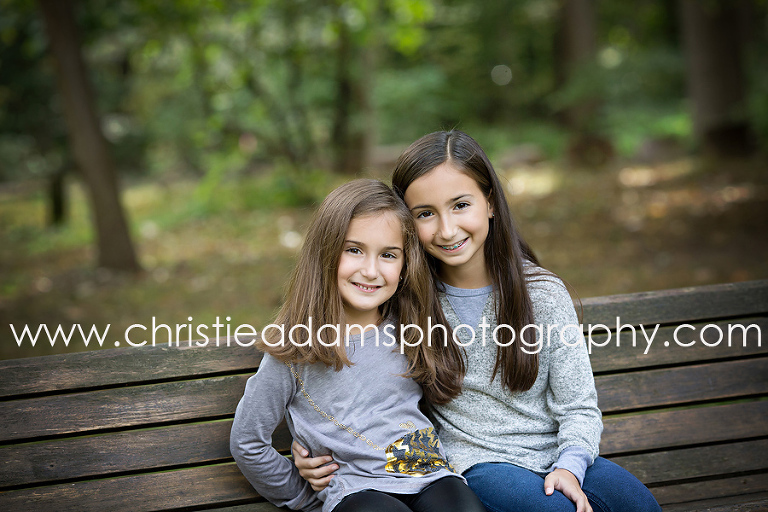 Christie Adams Photography is a modern boutique portrait studio in business since 2007. 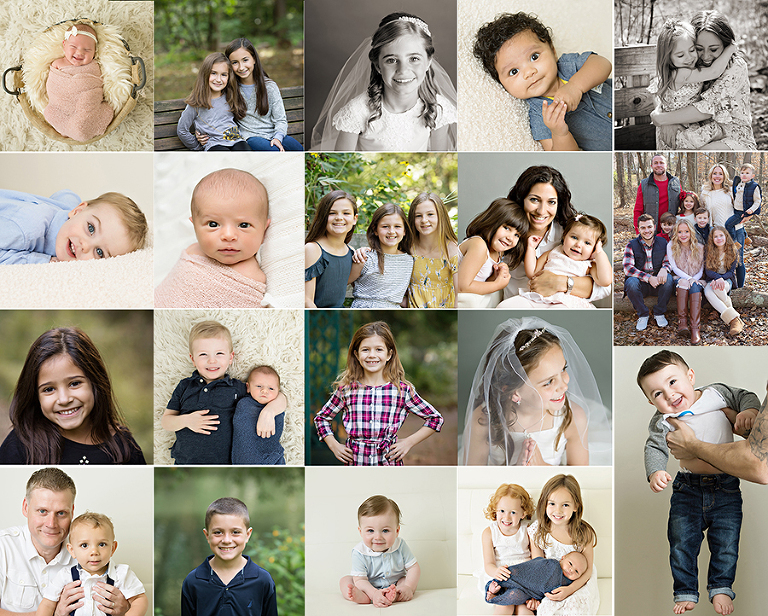 Over the past 11 years as a Bergen County baby and family photographer Christie has photographed over 1000 families from all over Northern New Jersey. 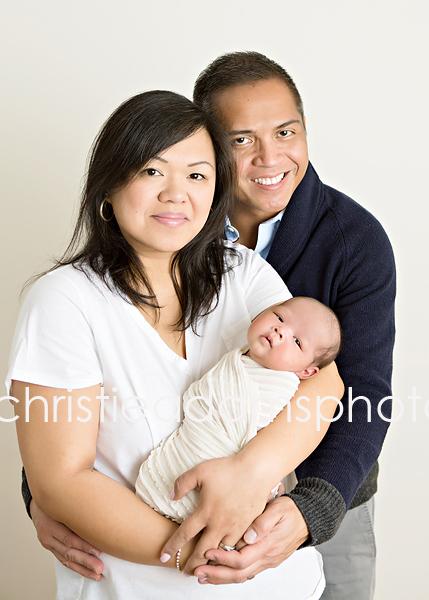 Christie specializes in timeless and classic portraits with minimal props. This ensures that your images will stand the test of time and look just as beautiful on display in your home decades from now as they do today.